Dr. Stuckey received his Medical Doctorate degree from the University of Nebraska College of Medicine. 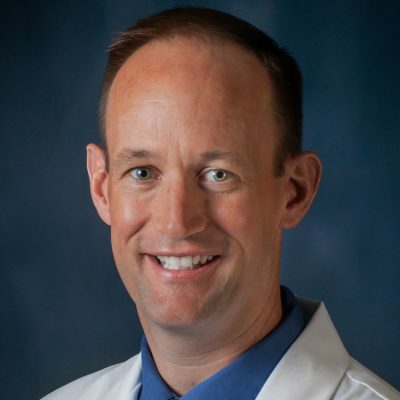 He completed his residency in Family Medicine with the Lincoln Medical Education Foundation in June, 2001, and began practice with York Medical Clinic the following August. Dr. Stuckey has a special interest in young families but also appreciates the opportunity to provide care for a wide range of ages and medical needs. He is certified in Family Practice by the American Academy of Family Physicians. His professional memberships include American Medical Association and Lancaster County Medical Society.